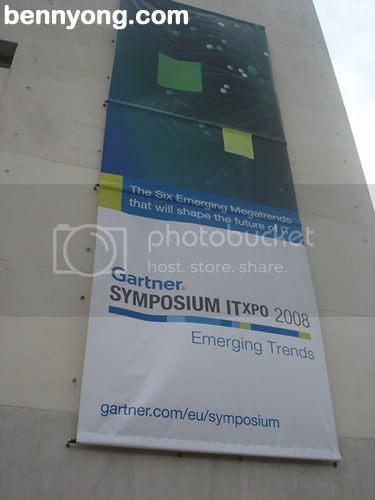 I am in Barcelona to attend Gartner Symposium ITXPO 2008: Emerging Trends. The event runs from 12 - 15th May at Palau de Congressos de Catalunya. This is a world class conference facilities. 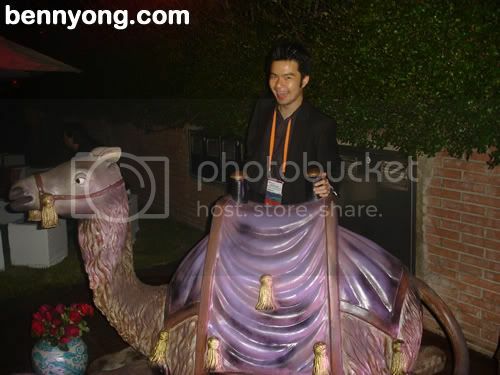 The event presents over hundreds of sessions from Gartner's Analysts. It can be overwhelming trying to absorb all the information presented and I believe attending such conferences are very beneficial. However, it should be more than sufficient to attend it once a year. I can't help it to feel like I was the youngest in the event as I am surrounded by executives but I did not feel uncomfortable. Tonight, on the last evening, there is a dinner event entitled Midnight at the Oasis. There were Belly Dancing performances and live music. I left at early as I was feeling drained and it can be a journey back to my hotel. I am surely looking forward to returning back to Southampton tomorrow evening.